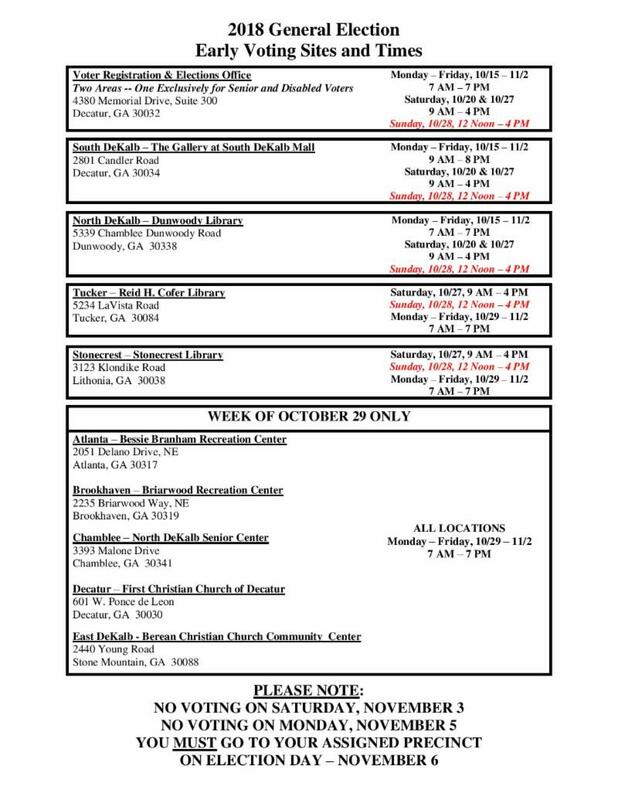 DeKalb County- Please click the link to view the Official General Election Ballot of the State of Georgia. Have you read the latest edition of The Blaze? 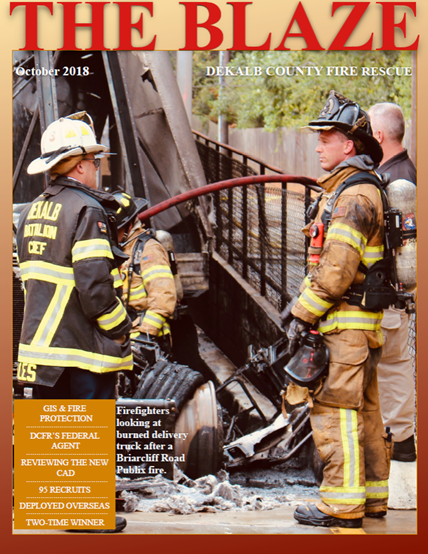 It’s your source for the latest information about what DeKalb County Fire Rescue has been doing in your community. 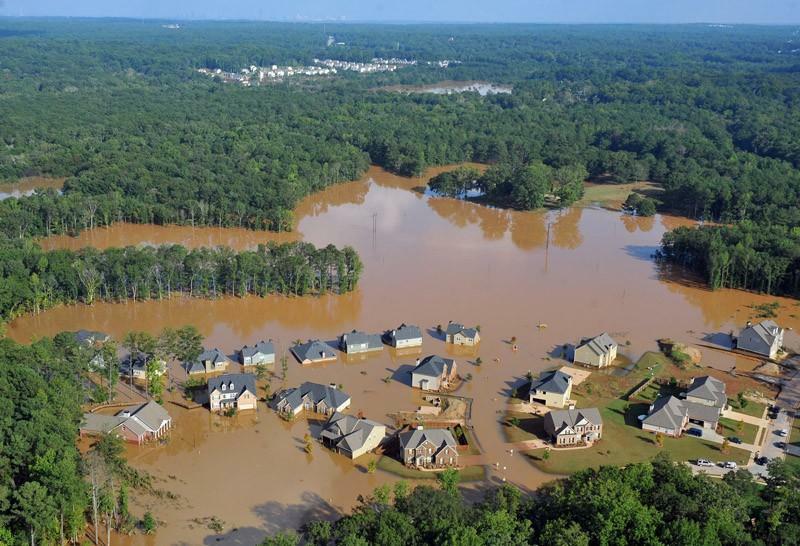 The DeKalb County Fire Rescue Department is a modern, all-hazards organization that responds to calls for fire suppression, emergency medical services, and other hazardous conditions impacting our community. 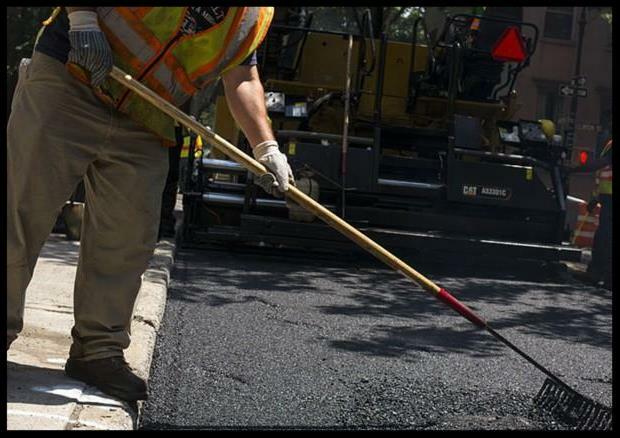 The DeKalb County Board of Commissioners voted 6 to 1 to approve the SPLOST Road Resurfacing in the amount of$34,331,532.86. The DeKalb County SPLOST program calls for 85 percent of the projects to be focused on our roads. District 5 is in Contractor Zone C.
To view the complete listing of streets Click Here and to access the map Click Here. 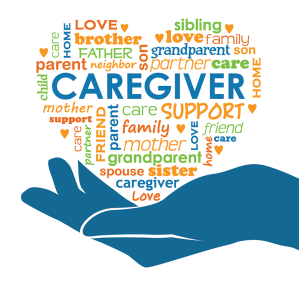 DECATUR, Ga. – The DeKalb County Human Services Department and DeKalb County Public Library will host a caregiver workshop titled “You Are Not Alone: Support and Resources for Care Partners.”Dinner will be provided. 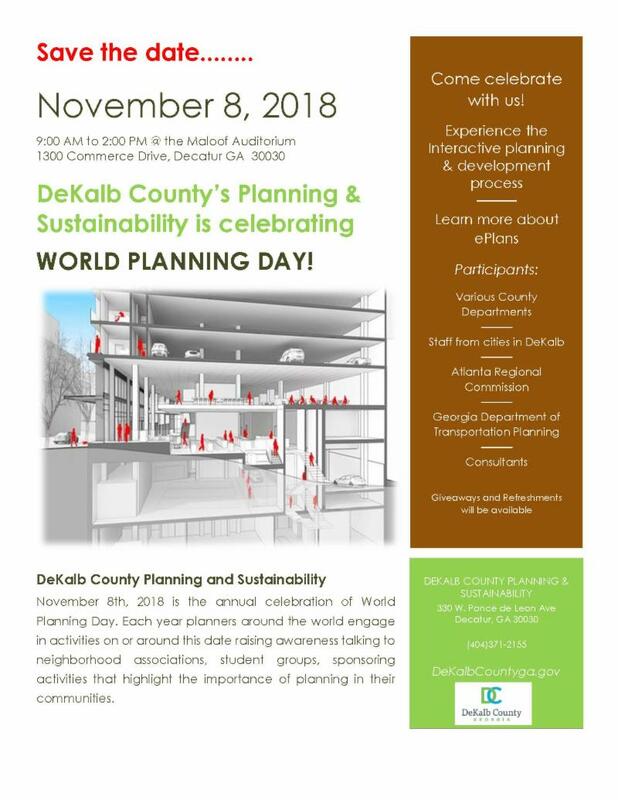 November 8th at 9:00AM-2:00PM is the annual celebration of World Planning Day. 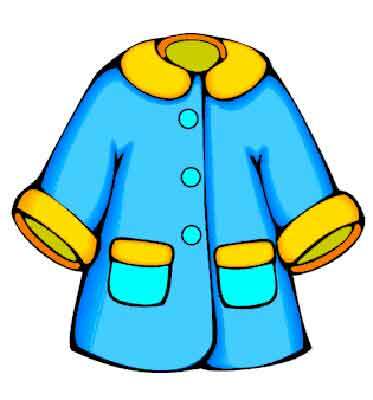 Each year planners around the world engage in activities on or around this date raising awareness talking to neighborhood associations, student groups, sponsoring activities that highlight the importance of planning in their communities. 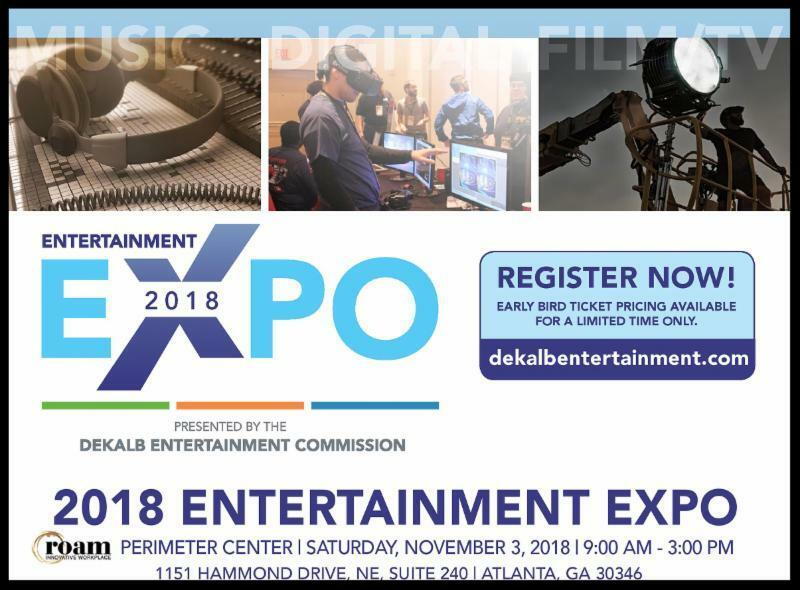 Dekalb Entertainment Commission’s 2018 Entertainment Expo unites top Film/TV, Music and Digital professionals in one place, providing attendees access to in-depth Panels, Workshops, Pitch Sessions, Mentor Meet Up Sessions and Industry Vendors providing insight into Georgia’s entertainment industries.